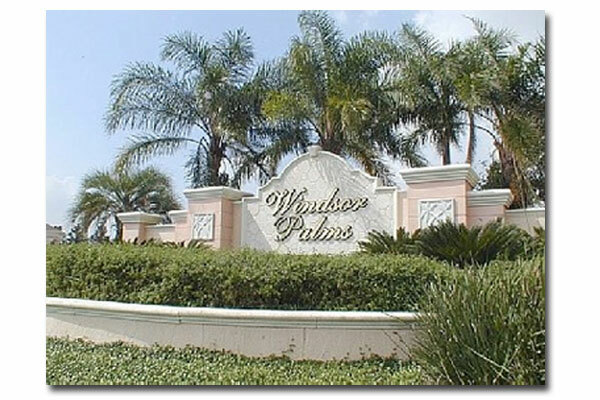 Click on the Gallery links or images below to view images of the beautiful Windsor Palms public facilities as well as images of our rental properties. 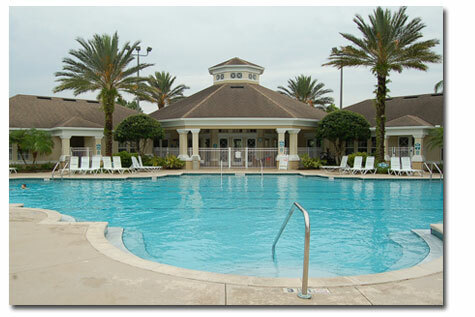 The images in this Gallery are of the facility and activities available to our guests at the beautiful Windsor Palms Vacation resort. These images are inside photos from our 3 rental properties. 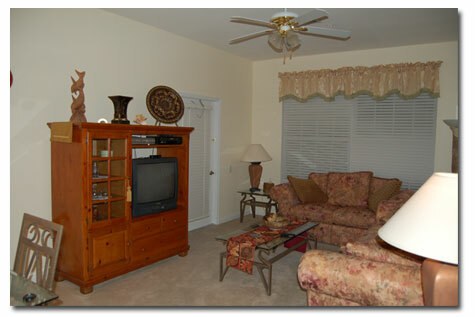 Each property has similar bright and warm colors to further enhance your enjoyment of your Florida vacation.